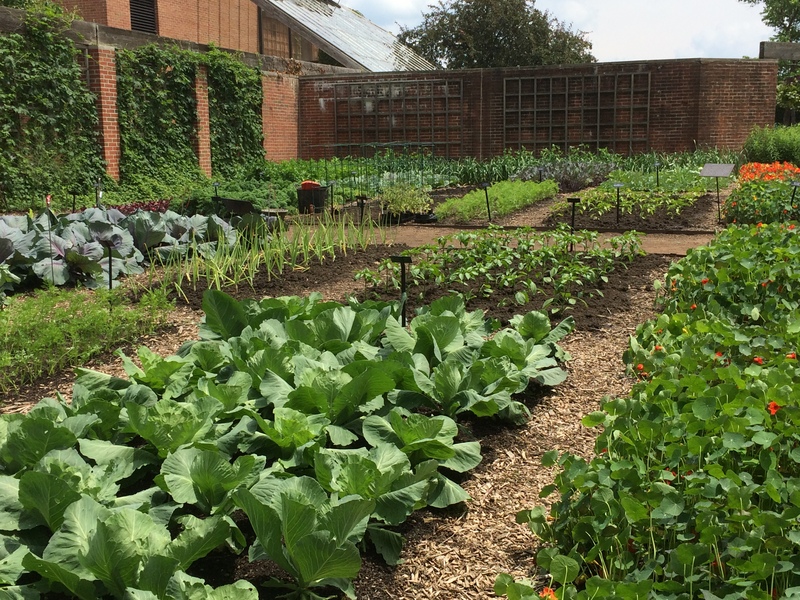 While I believe it’s likely the diversity decreased in the 8 decades indicated in your post: “In 1903, 544 varieties of cabbage were listed by seed houses across the United States. By 1983, just 28 of those varieties were represented….” I also wonder if a portion of that original 544 could be written off due to unreconciled duplicates. Any thoughts? Even if it was a lesser number of truly unique varieties in 1903, it does not diminish the relative paucity contained in just 28 options in 1983. 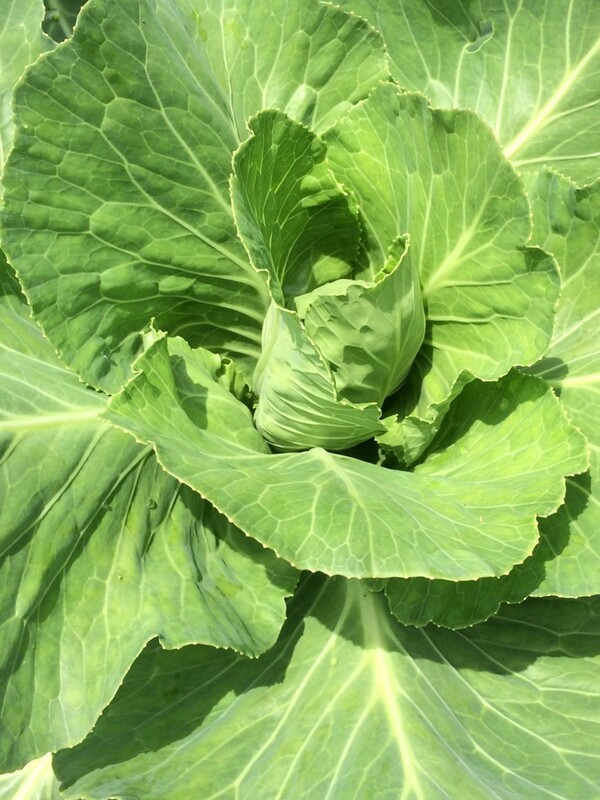 I hope we are headed in an upward direction for the 2015 cabbage seed census! Hello, Anne! Your thoughtful question stimulated quite a fun conversation out at the Fruit & Vegetable Garden (and a desire to visit the national seed bank!). Doubtless there were duplicates, as many immigrants brought seeds from the same homelands, yet spread out here across many states. 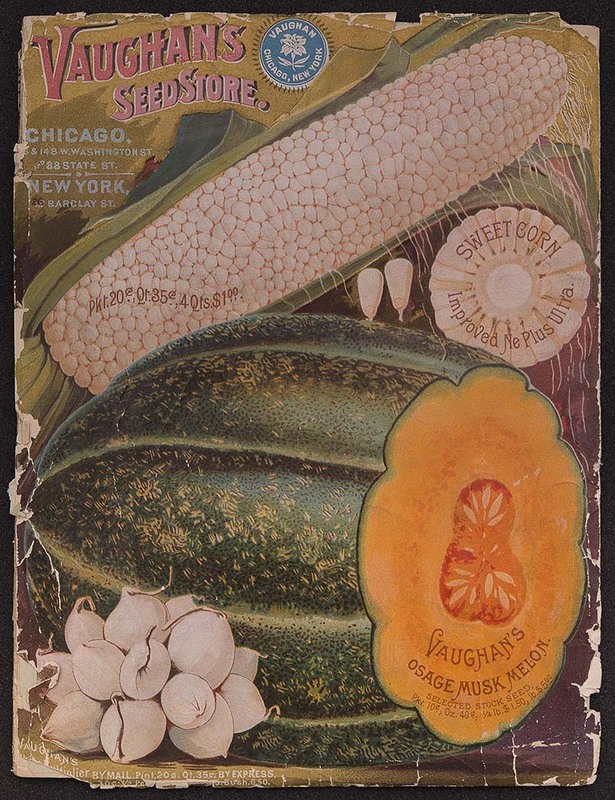 It¹s astounding to think that the great seed houses of the early 20th century kept it as straight as they did, working like central clearinghouses for farmers and growers in the days when the U.S. Mail was the primary mode of communication. 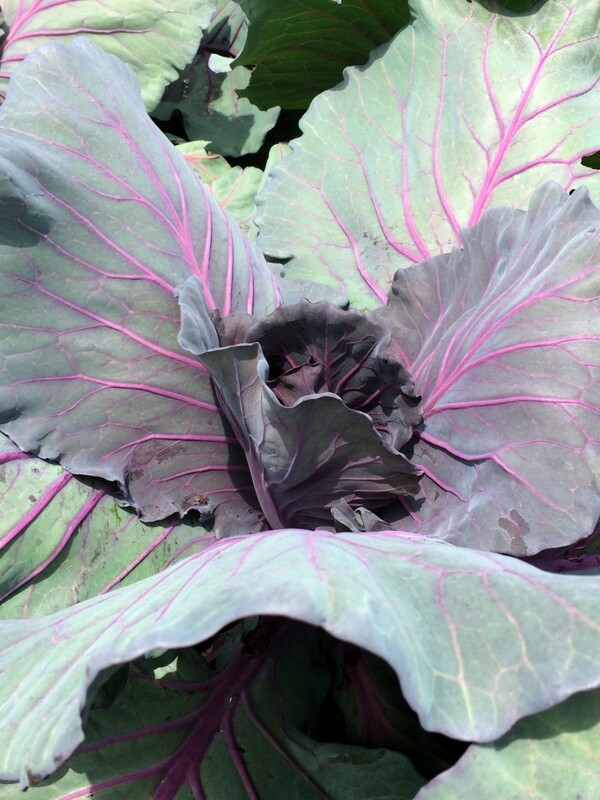 More food for thought: Local and regional crops would have adapted like micro-populations over time, too—a cabbage grown in Maine would eventually look and taste different than the same cabbage grown in Minnesota due to soil, weather, etc. Hi, Anne! I was reviewing some notes from a recent lecture that talked about varietal diversity being the biological foundation of agriculture. One of the examples given was wheat: wheat is grown in every US state. The US patent office sent out seed in small quantities to farmers. This caused wheat plants to adapt to different geographical areas…it goes a long way in explaining our agricultural system in this country…all interesting! Next Next post: Insta-improved Photos!